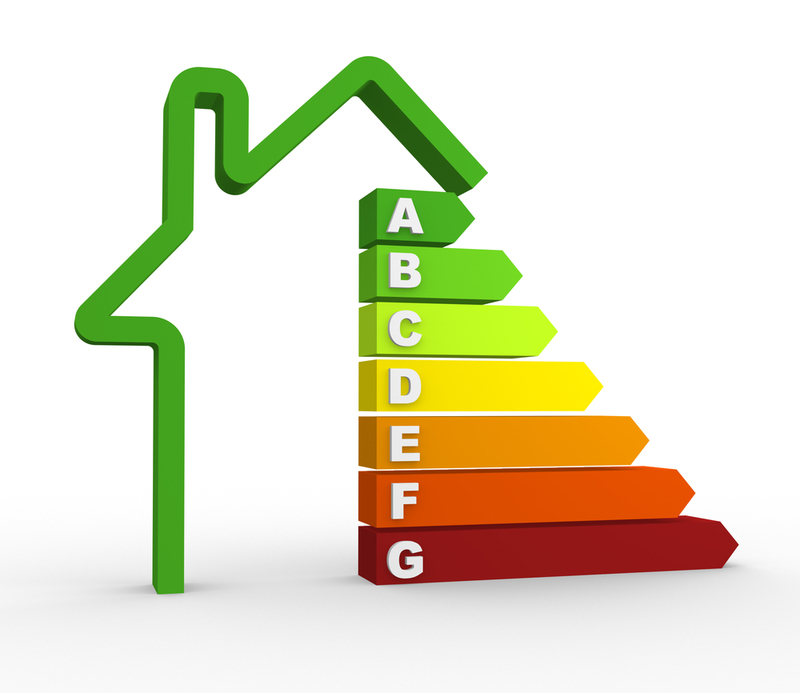 The advanced thermal performance of an Ecotek house. The Kingspan TEK Building System provides excellent thermal performance and vastly reduces thermal defects. This means low running costs and impressive quality for the lifetime of the building. The 110 mm rigid urethane insulation core in combination with its OSB 3 shell make for unrivalled insulation performance. Complete walls can easily provide extremely low U-values as low as 0.2 W/m²K. To put this in context the current U-value for walls in dwellings required by Building Control in Cyprus is 0.85 W/m²K. It is envisaged that this standard will be incresed in stages over the next few years with Government legislation but as this standard has only recently been introduced it is unclear when. Again, to put this in context, for roofs in dwellings with insulation in the slope of the roof (room in roof constructions) 0.75 W/m²K is the current U-value required by the Building Regulations / Standards in Cyprus. Kingspan TEK can clearly exceed these requirements. The Kingspan TEK System is clearly bringing Building Standards of the future home today. These superb insulating values can reduce heating and cooling costs and improve the overall efficiency of the building substantially. Cold Bridging – an Ecotek house compared to a normal timber framed house. 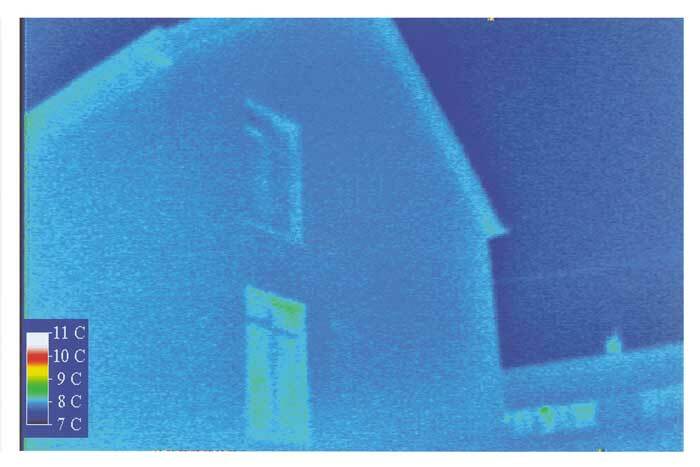 This image taken with a thermal imaging camera shows that the level of insulation is constant, ie there are materials such as steel posts that can transmit heat through the walls. This provides greatly enhanced thermal reliability when compared with other more traditional forms of construction. The only cold bridges are around openings where timbers are fixed into channels routed out of the insulation core of the Kingspan TEK Structural Insulated Panels. These timbers are used for the fixing of door and window frames. Similarly, 110 x 110 mm timbers are occasionally used at the junctions between panels for structural reasons. This amounts to 4% of bridging timber for a typical domestic building wall (15-30% with a traditional timber frame wall) and 1% of bridging timber for a typical domestic building roof (6% in a typical domestic roof with insulation between joists or rafters). Cold bridging in standard timber frame and metal frame houses. 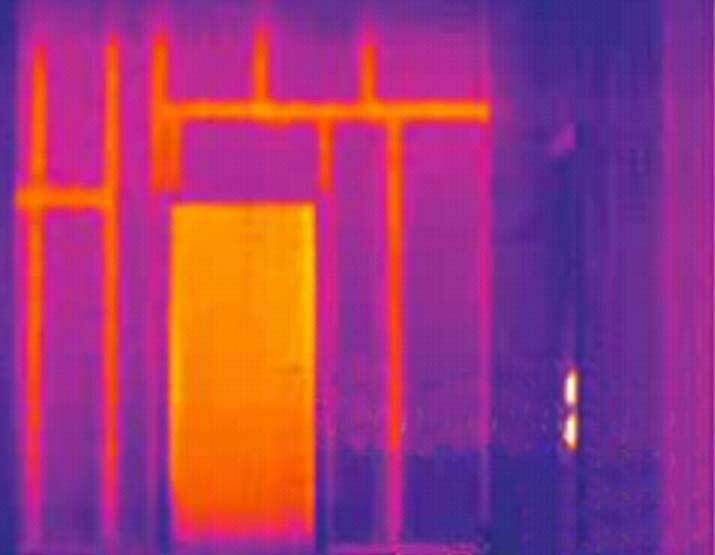 In this image taken from a a house built in timber frame you can clearly see the studs compared to the panels of insulation inbetween. Unless the material used for the insulation is very high the overall performance of the wall is affected. With houses build with a metal frame, this effect is worse, with metal studwork acting as thermal bridges transferring heat around the insulation, rendering it ineffective. Thus on a hot day, the metal studs will heat up acting as a giant radiator which in turn heats the room. In the winter, the hotter room air heats the studs, carrying the internal warmth out through the wall, again rendering the wall insulation useless. gaps and voids in insulation coverage left by poor site workmanship. The airtightness of an Ecotek house. air leakage through poorly sealed loft hatches and top storey ceiling light fittings. The Kingspan TEK Building System achieves excellent results with 0.08 air changes per hour (approximately 1 m³/hr/m² ). To put this in context, there is no current requirement for air tightness in Building Regulations / Standards in Cyprus. As a comparison, 3 m³/hr/m² is the best air leakage rate being proposed for dwellings in current consultations for changes to the Building Regulations, and this value is only proposed for 20013/14 in England & Wales . Heating and Cooling in an Ecotek House. It is perfectly possible to design a building using the Kingspan TEK Building System that will normally require no heating system. What heat is lost from the building through the fabric of the building or through unintentional bulk air movement can be more than compensated for by incidental gains and the operation of a heat recovery system in association with mechanical ventilation. The addition of humidity control to the mechanical ventilation system can provide for an environment in which dust mites cannot thrive. This may be of benefit to some asthma sufferers. There is no condensation risk for correctly designed and contracted walls and roofs which use the Kingspan TEK Building System. 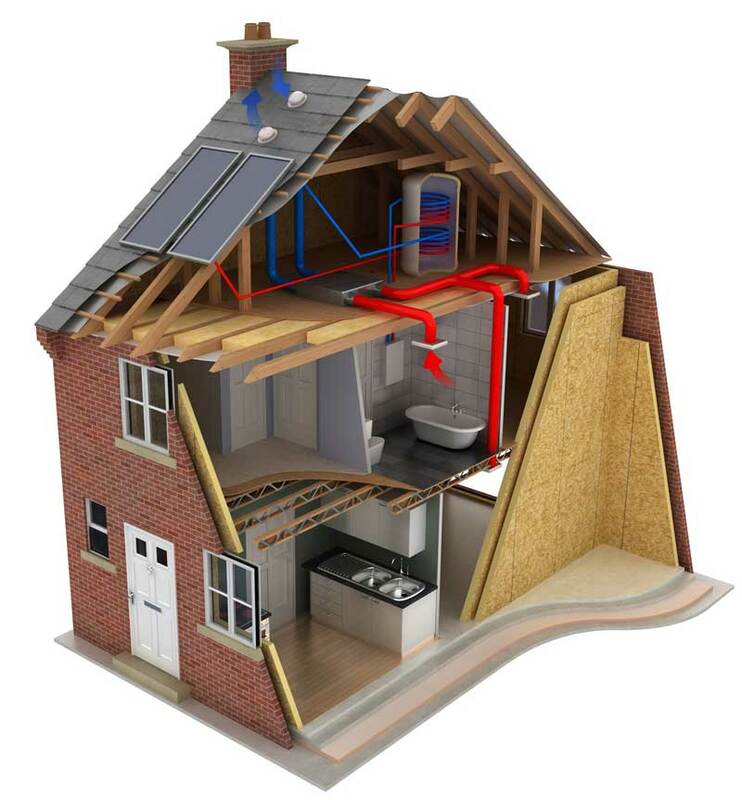 With the advanced TEK system, Ecotek provides super insulated homes that give you comfort with energy costs that are a fraction of those in conventionally built houses.